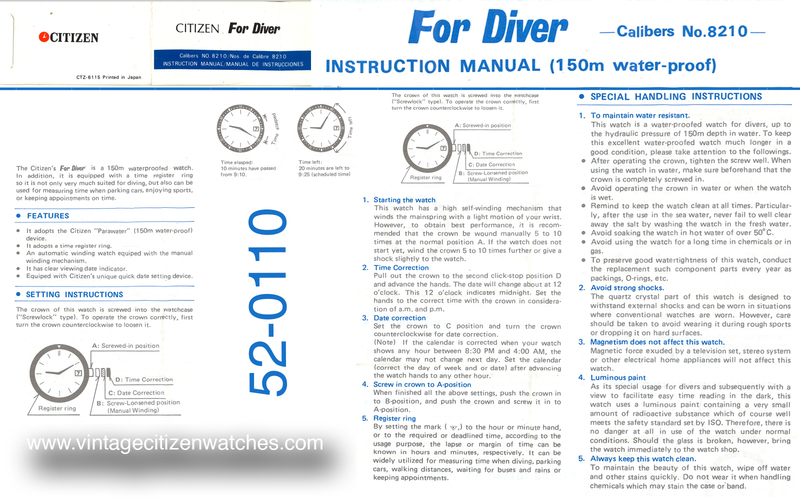 This entry was posted in automatic, Citizen diver, hand winding, parawater, vintage Citizen and tagged 52-0110, 8210A, automatic, Brushed metal, citizen, citizen 150m, citizen diving watch, Citizen Holdings, dive watch, Diving, Diving watch, stainless steel, vintage citizen, vintage citizen diving watch, vintage dive watch, vintage diving, Watch, Watches, Waterproofing. Bookmark the permalink. Great watch and great story! I would love to see it. Did you keep the original bezel insert? I can only immagine the adventures you had together! Do you have any pics while diving? Using it as a real tool watch? Yes, I think it’s in my “Old watch box”. 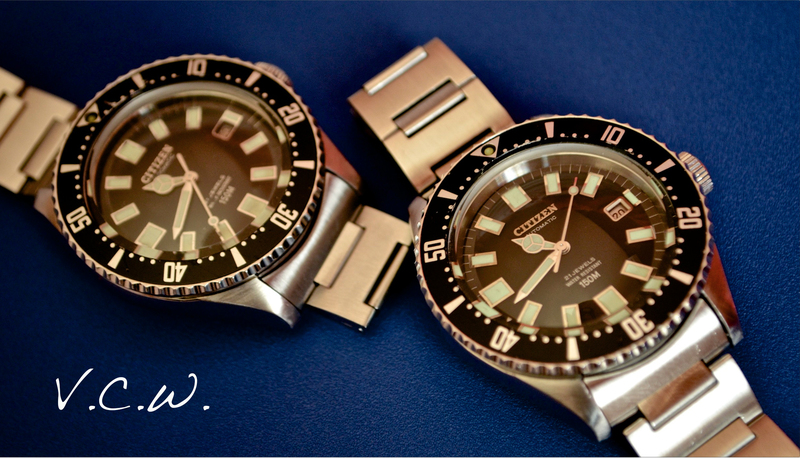 I wore the watch every day of my life and wearing it right now. At night I’d wear various makes of dress watch for work (Casino Manager). I’ve got pics of me wearing it in Africa, Asia, Australia, Middle East, Europe and America! Diving, sailing, waterskiing, skiing and partying….. Sorry it took so long to reply. I only came across your message today, after finding Jeffrey Sabas’ message below in my email. I was in Bulgaria competing in the World Karate Championship. Now I’m home I’m finally going through my inbox. Best wishes. 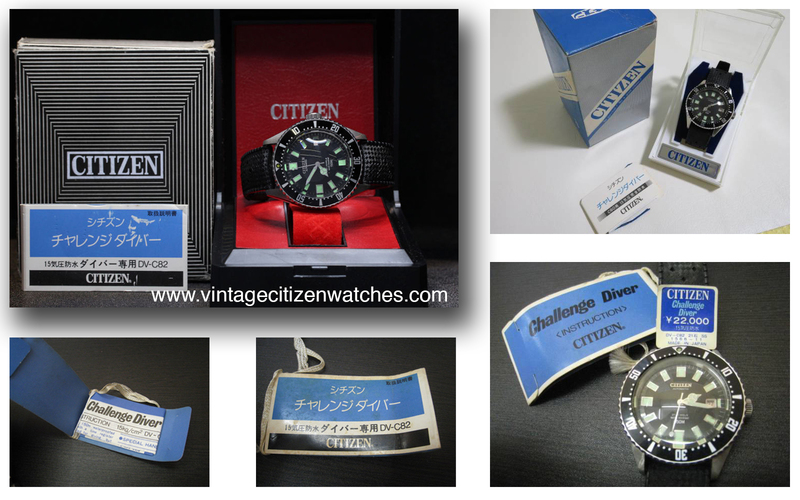 Hi there, I am from Indonesia & I have this watch too, it’s a gift from my dad who bought it in 1978 but the watch itself was produced in May 1977 according to the serial number on the caseback.. 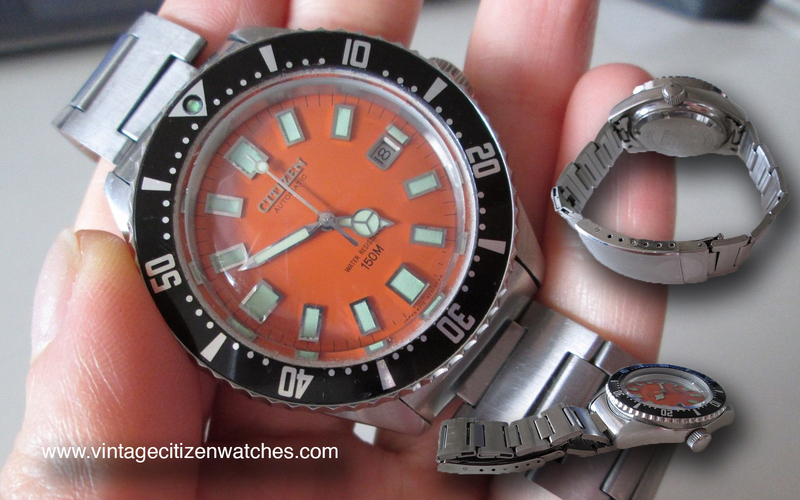 The bezel insert, crystal and hands are already worn out and I want to replace it with the new parts, do you know any seller on internet where I can purchase these parts? Many thanks in advance for any information.. Cheers.. I tried to leave a message yesterday on the website. Not sure if it was successful. I was unable to sign n on WordPress. They only appear after I approve them. 😉 Now they are on line. 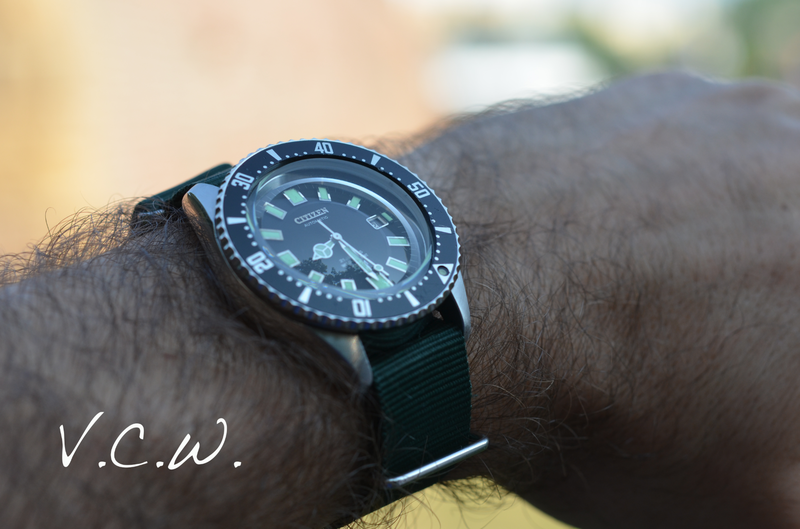 Hi there, my apology for late respond, I didn’t realize you had replied me until I opened the link again… Anyway, many thanks for the info and I’ll check the link first to see how it goes..
Para mí el mejor reloj !!!! !